Shipping and Handling will be added to all orders, with exception of most complete kits unless they are of excessive weight. All invoices are due before shipment of orders. VISA , MASTERCARD, E-Transfer and PayPal are accepted. Injection Pumps and Custom kits may not meet the 2 day shipping deadline as stated and customers will be notified as per timeline. All products will be shipped within 2 business days except special and custom orders. All orders will be shipped Canada Post Expedited or Loomis Ground unless specified by buyer. Preferred method to USA is DHL Express. When order exceeds standard size and weight limits, "Common Carrier" will be used. We reserve the right to choose the best appropriate shipping method if shipping restrictions apply. Product must be returned in 30 days and must be in resaleable condition. 20% restocking fee will be applied on all returns. Shipping fees are not refundable. The products must be a normally stocked item (no special or custom orders). NextStar fully respects the privacy of every individual who visits our website. This privacy statement provides information on our data collection practices and of the ways in which the information may be used. NextStar receives personal information from website visitors only when such information is provided voluntarily, such as when our visitors register a company, request information, provide purchasing information for our online store, or send us e-mails. When you provide personal information to NextStar through our website, it will be used to fulfill your specific request. NextStar may also use the information you provide to inform you about additional services and products offered by us. NextStar will never release, sell, or trade your personal information to third parties unless you have authorized us, or when we are legally required to do so. When you voluntarily offer any feedback, data, answers, questions, comments, suggestions, ideas or similar, NextStar will treat that information as non-confidential and nonproprietary, and may utilize such information for informational, educational, or promotional purposes such as frequently asked question lists or product/service testimonials. The NextStar website collects some generic information automatically; this is statistical information only. The data gathered lets NextStar know when and how much traffic a web page gets. Internet IP addresses are also logged for security purposes. This information does not include visitor identities or any personal data, and NextStar will never combine this generic information with any personal information. Our security measures begin as soon as you are required to enter any personal information into our website. This is completely automatic and requires no special action on your part. Once you click to register your company you are immediately in a secure environment, this occurs before you enter a single item of personal data. If you are simply purchasing a product from this web site you will be diverted to a secure environment as soon as you click the “buy” or "add to cart" button. The secure environment is created by your browser and our digital certificate, when entering a secure area of the site your browser checks our secure certificate to ensure our web site is exactly as registered with the secure certificate. Once confirmation of the certificate is received, your computer and our server will begin communicating in secure mode, sending data back and forth in an encrypted format. The powerful encryption features standard in most browsers will ensure the security of the data that is passed between us. Our certificate has been issued by GoDaddy. 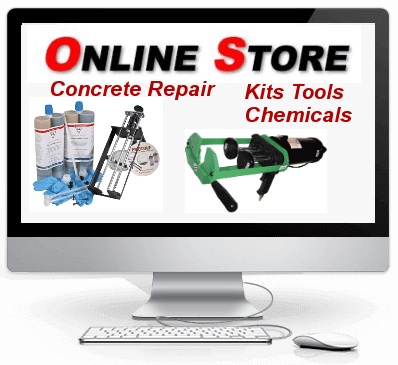 When we take payment for your order we communicate with PayPal, or our Corporate payment service provider. The PayPal payment system uses a combination of established and innovative techniques to ensure the security and integrity of all sensitive data. Their internet facing web servers are certified by Verisign or 256bit SSL, this ensures no third parties can impersonate PayPal to obtain secure information. All recommendations, statements and technical data herein are based on tests we believe to be reliable and correct, but accuracy and completeness of said tests are not guaranteed and are not to be construed as a warranty either expressed or implied. User shall rely on his or her own information and tests to determine suitability of the product for the intended use and user assumes all risk and liability resulting from his or her use of the product. Nothing contained in any supplied materials relieves the user of the obligation to read and follow the warnings and instruction for each product as set forth in the current Technical Data Sheet, product label and Material Safety Data Sheet prior to product use. 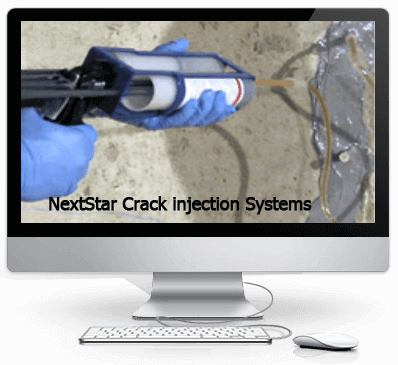 NextStar Technologies warrants supplied / distributed products to be free of manufacturing defects. Seller’s and manufacturers sole responsibility shall be to replace that portion of the product of the manufacturer which proves to be defective. There are no other warranties by NextStar Technologies of any nature whatsoever expressed or implied, including any warranty of merchantability or fitness for a particular purpose in connection with this product. NextStar Technologies shall not be liable for damages of any sort, including remote or consequential damages resulting from any claimed breach of any warranty whether expressed or implied. NextStar Technologies shall not be responsible for use of this product in a manner to infringe on any patent or any other intellectual property rights held by others. In addition, no warranty or guarantee is being issued with respect to appearance, color, fading, chalking, staining, shrinkage, peeling, UV damage, excessive temperature exposure, normal wear and tear or improper application by the applicator. 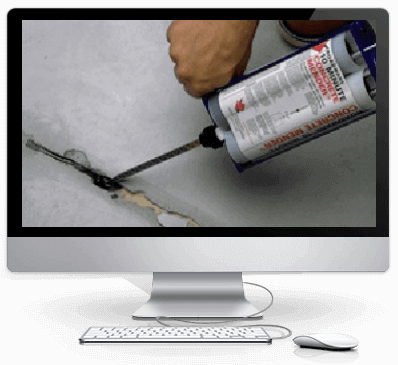 Damage caused by abuse, neglect and lack of proper maintenance, acts of nature and / or physical movement of the substrate or structural defects are also excluded from the limited warranty. 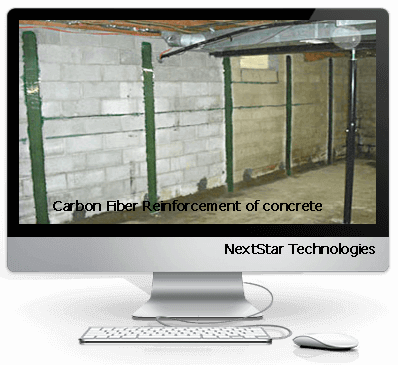 NextStar Technologies reserves the right to conduct performance tests on any material claimed to be defective prior to any repairs by owner, general contractor, or applicator. Neither seller nor manufacturer shall be liable to the buyer or any third person for any injury, loss or damage directly or indirectly resulting from use of or inability to use the product. Recommendations and statements other than those contained in a written agreement signed by an officer of the manufacturer shall not be binding upon the manufacturer or seller. NextStar Technologies reserves the right to change the properties of products without notice.